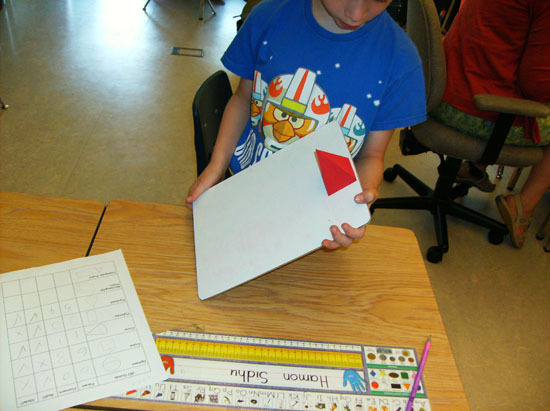 We spent our entire Thursday morning doing some fun geometry activities! The kids started off by exploring a variety of solids. They counted faces and corners and then tested to see whether they rolled or slid. While they worked they recorded their information. Next on the agenda: building a variety of solids with mini marshmallows and toothpicks. 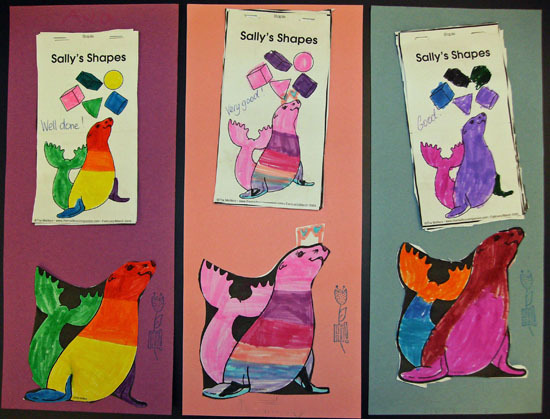 Afterwards, they made these little cut-and-paste booklets to reinforce their learning. 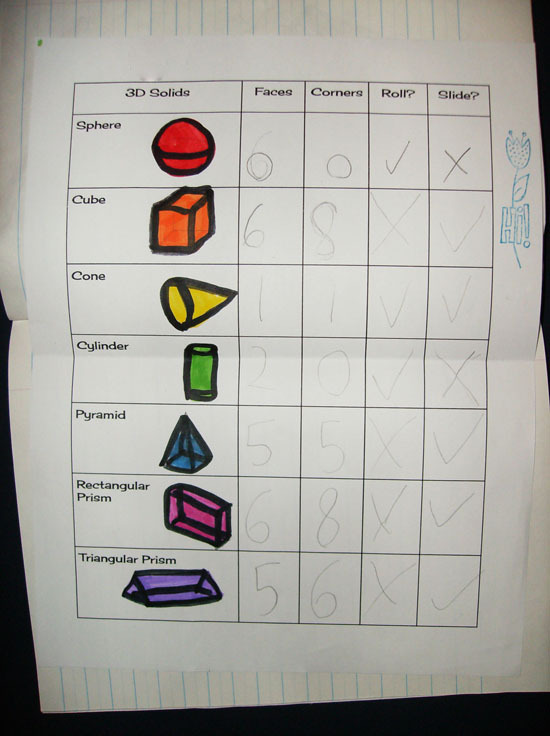 You can grab the attributes sheet HERE and the solids booklet with instructions HERE. 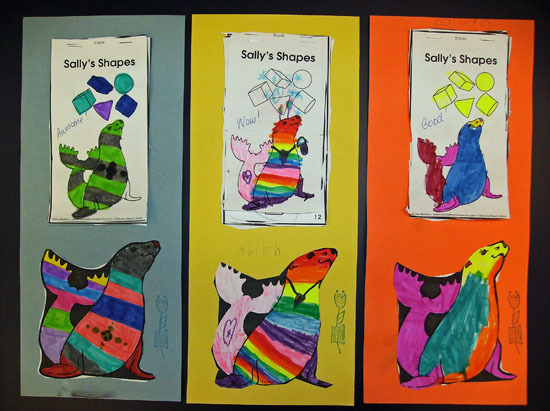 Did your kids draw their own 3D pictures on that first sheet? I'm grabbing a copy! Great math activities! I love to see students getting to do hands on activities. 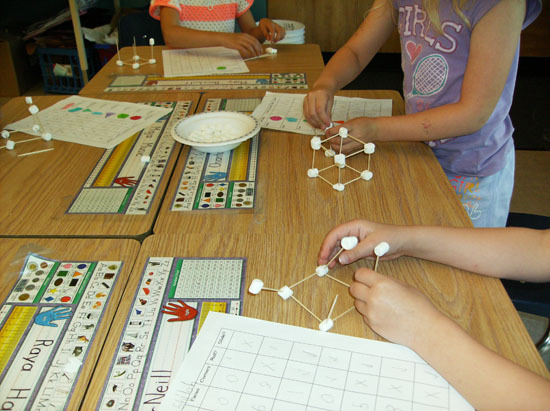 Building the solids with mini marshmallows and toothpicks is so fun! Pinned! Hey Barb! The kids must have had a blast with this! !